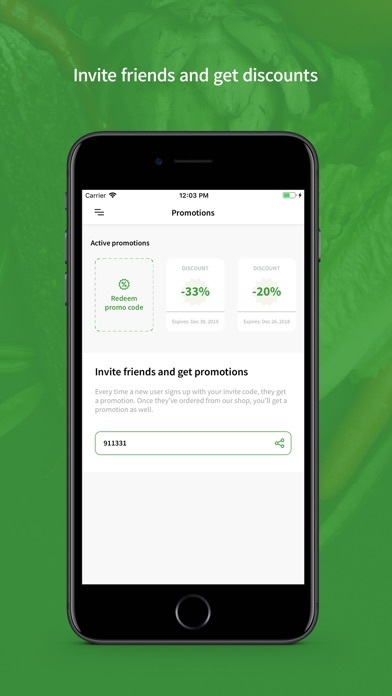 The Green app is as user-friendly as it can get, offering the widest range of fresh produce with drool-worthy imagery and perks with rewards and discounts, with your favorite healthy snacks only a tap away. 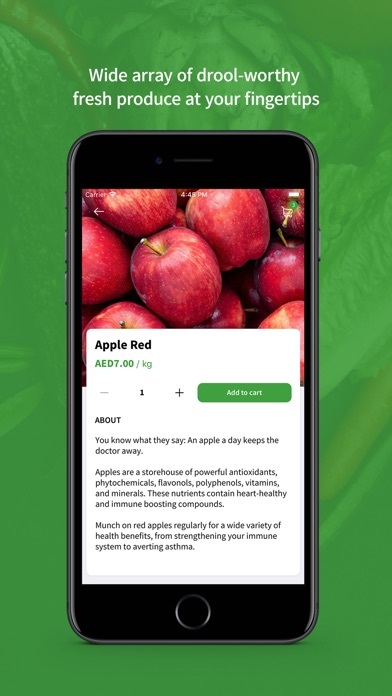 By having quality fruits and veggies delivered directly to your door, you are one step closer to living healthier with less hassle. 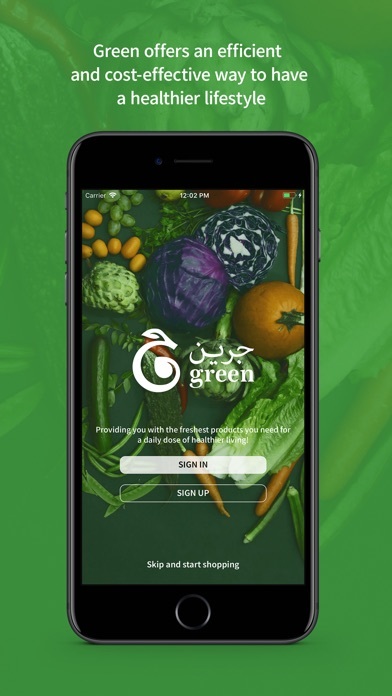 The concept of Green was born out from the passion we have towards healthy eating and living, and the commitment to simplify and revolutionize the way our community has access to top-notch fresh produce. 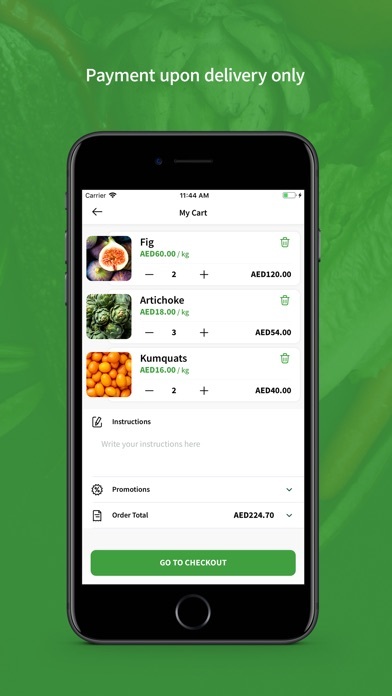 After being involved in the fresh and organic agro-industry our entire lives as part of our family-operated business, we wanted to bring the same level of readily available and affordable produce to everyone. 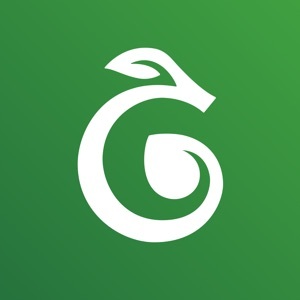 We have a rich history of providing our customers with the highest quality fruits and vegetables, reasonable prices, and top-notch customer service. Our focus is to provide customer satisfaction on every layer of our work and this concept is incorporated in the manner in which we operate our company too. 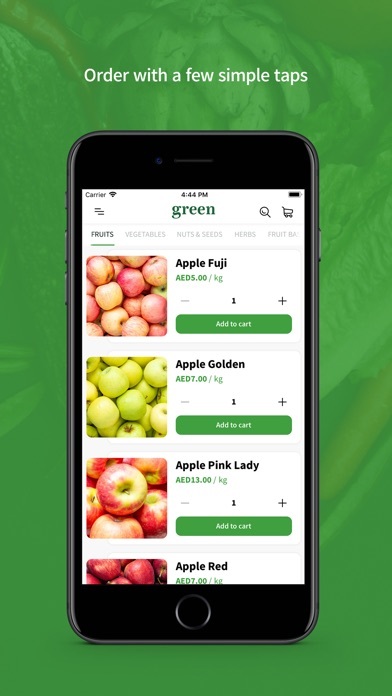 Green is available all throughout the UAE. So, become a member by signing up to our community today and join us on this journey towards a healthy living! As a method to guaranteeing your complete satisfaction, payment for your purchase will only be accepted after inspecting the items purchased at the time of delivery.